Great things are rarely achieved alone. 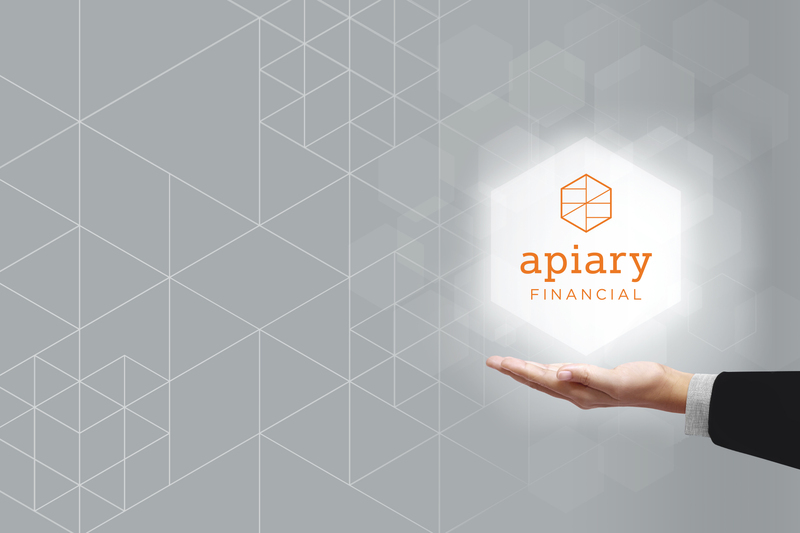 At Apiary Financial we partner with you to build financial strength for your business, your life and your future. Our team of Chartered Accountants and Financial Planners can help you grow your business, create wealth and plan for a financially secure future – whatever life has in store.